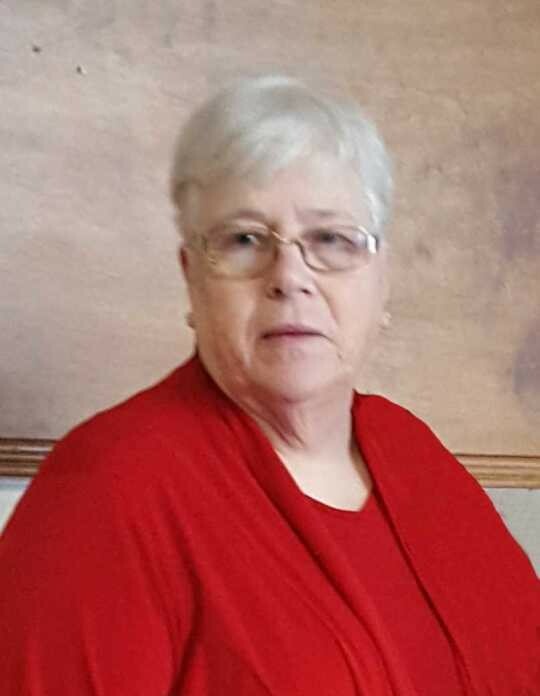 Mrs. Delores Gardner, 71, of State Line, MS passed from this life Wednesday, January 23, 2019 at her residence surrounded by her loving family. She was born in State Line, MS on Thursday, December 18, 1947 to Jim Mose Gardner and Martha Bailey Gardner. She was a member of Eret Baptist Church. She worked as a self-employed Poultry Farmer. Mrs. Gardner is preceded in death by her father, Jim Mose Gardner; brother, Baby Boy Gardner; 2 sisters, Early Mae Letchworth, Karen Hovatter. She is survived by her loving husband, Roger "Boober" Gardner, State Line, MS; mother, Martha Gardner, State Line, MS; son, Roger Eugene Gardner, Jr., State Line, MS; daughter, Dina Tate, State Line, MS; 3 brothers, Glenn Gardner, Lynn Gardner, Jim Mose Gardner, Jr. all of State Line, MS; 3 sisters, Cathie Gardner, Buckatunna, MS, Susie Hagan, Martha Goff both of State Line, MS; granddaughter, Caitlyn Tate, State Line, MS; 4 nieces; 12 nephews; a host of great nieces and nephews. Visitation for Mrs. Gardner will start at 5:00 PM Friday, January 25, 2019 at Eret Baptist Church in Wayne County, MS. Funeral Services will be held at 11:00 AM Saturday, January 26, 2019 at Eret Baptist Church in Wayne County, MS with Rev. Glenn Bynum and Rev. Ronnie Morris officiating. Interment will be in Chason Cemetery in Wayne County, MS.